Acute: 4 tablets every hour. 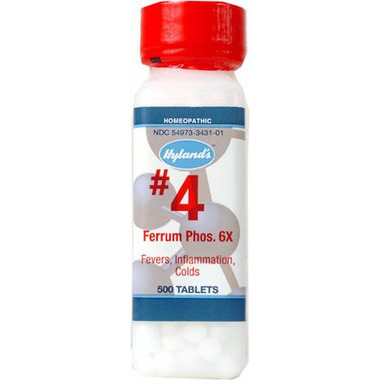 General 4 tablets 4 times a day taken dry or dissolved in water. Use as directed by a homeopathic practitioner. Do not use if seal is broken or missing. Simple clean pkg. easy to use and very helpful for certain specific symptoms and also for general health. Do not mix with food and or other pills without talking to someone very knowledgeable in the field of homeopathy. Better pricing would make it 5 stars.